-Mobilizers: Thanks to their characteristics, they have the main function of producing movement. An example can be the lumbar square also known as quadratus lumborum. -Stabilizers: They have the main function of controlling the movement of the joints, giving them stability. Although there are also important shallower stabilizing muscles, these are the types of muscles commonly referred to when talking about deep musculature. An example is the multifiduss. 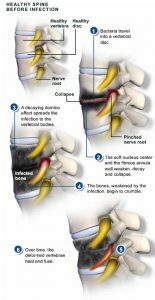 The functioning of the spine as a whole is not so simple, in spite of the division we make in stabilizing and mobilizing muscles, all the muscles have a stabilizing role. 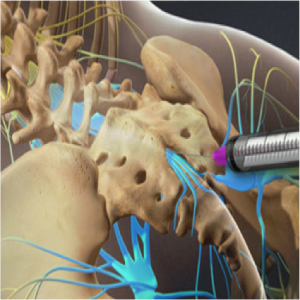 Following the previous examples the lumbar square also has insertions in the transverse processes of each vertebra which helps the stability of the spine despite the fact that its fundamental role is to perform movements. However, stabilization is not its main function as it is of the multifidus or other paravertebral muscles. Sometimes when the stabilizing musculature is altered and is not able to meet its objective, the mobilizing muscles can supply this function. 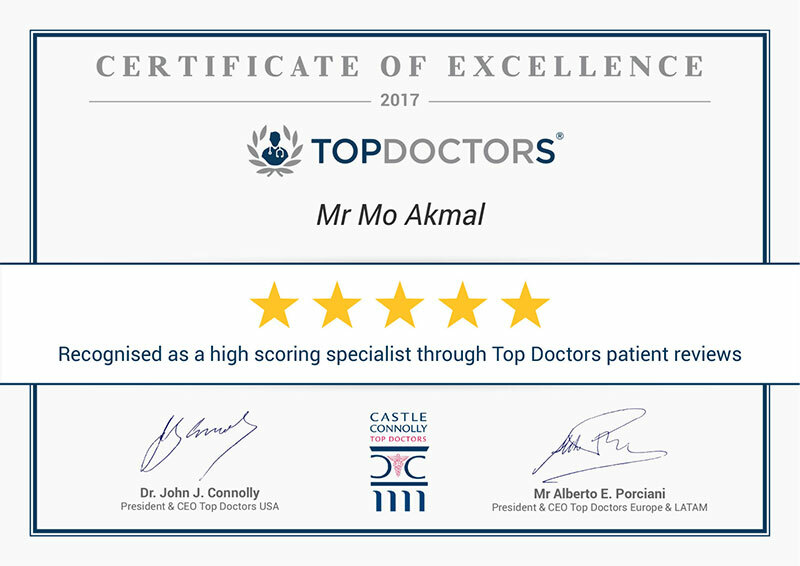 However, since they are not designed so that their main mission is stabilization, fatigue, muscular imbalances, contractures and, ultimately, back pain will occur. The treatment and prevention of back pain will require a training program that affects the correct function of the stabilizing muscles. PreviousWhat is the difference between physiotherapy and osteopathy? 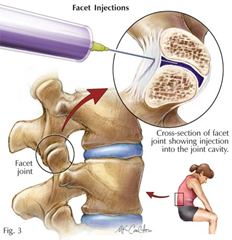 NextWhat is a Facet Joint Injection ?